Description: We found this guy on the side of the road in NM. ball python(s),3 fire-belly toads, guppies, a zebra danio, an aquatic frog, and two cobra guppies. Hopefully to become a successful herper in the ball python and crested gecko business. I LOVE KINGSNAKE!!!! 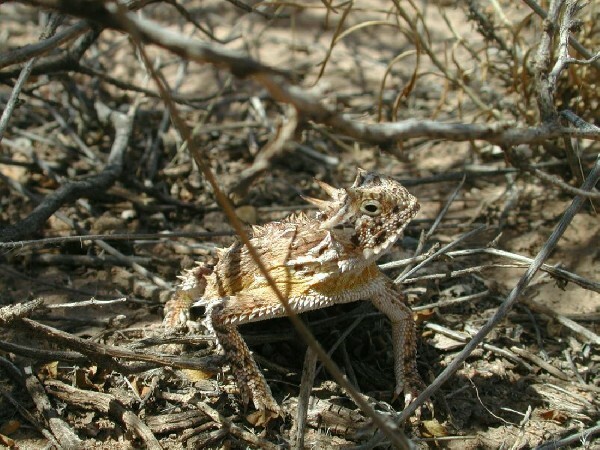 Yeah, uh horny toad is one of the common names as far as I know. Either way, thanks for the pointless comment.